One of the stars of the Women’s team since her arrival in 2012 as an 18 year old. 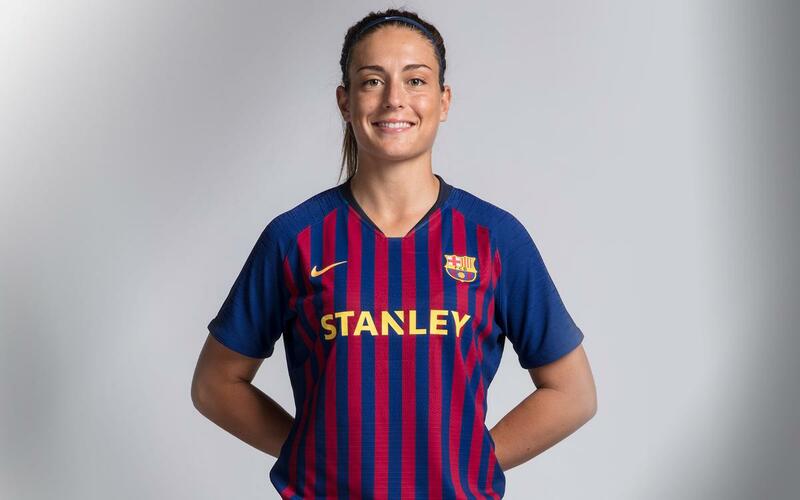 Putellas was born in nearby Mollet, is a Spanish international and was chosen as Catalan player of the year in 2015. A cultured left foot is just one element of the array of weapons Putellas has at her disposal. She is not afraid to take players on, create in midfield or try her luck from distance give she strikes the ball so well.